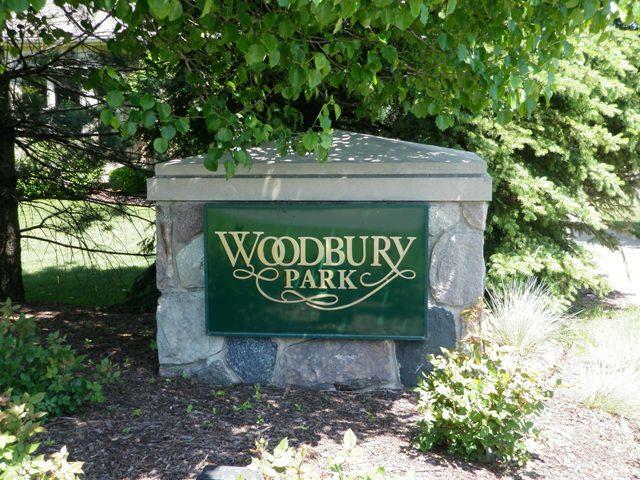 Welcome to Caliburn Estates and Woodbury Park Livonia Michigan web-page written by Livonia real estate agent Bob Jakowinicz. Caliburn Estates is located just east of Newburgh and just south of 7 Mile Rd in Northwest Livonia. 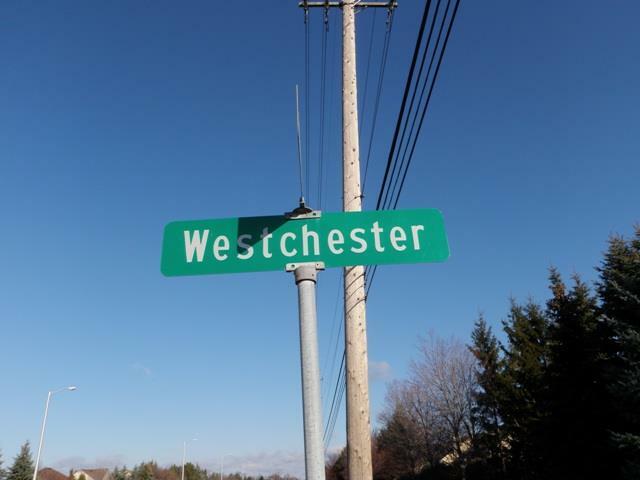 Woodbury Park is located just east of Newburgh about 1/4 mile south of 7 Mile Rd. 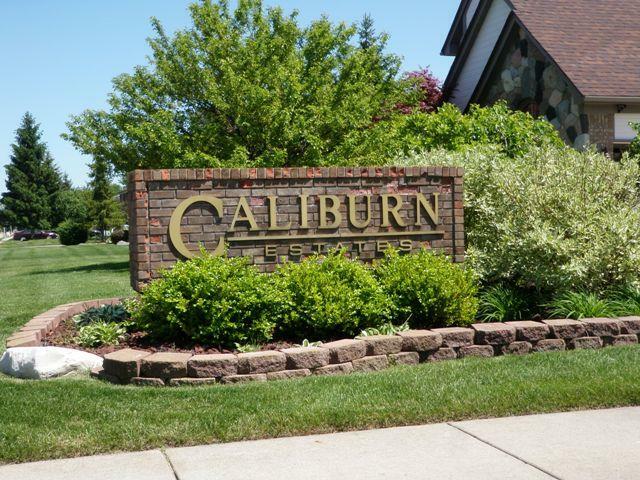 There are approximately 157 homes located within the sub which we will refer to as Caliburn Estates and Woodbury Park. There are actually three different subdivisions which make up Caliburn Estates which are: Caliburn Estates, Maple Estates and Woodbury Park. From the moment you enter you will notice tremendous pride of ownership throughout from the well kept yards to just overall beautiful surroundings. The picture you see here is of the sub Caliburn Estates entrance which will welcome you as you enter off of Seven Mile Rd. The local school district for the area is LIVONIA MICHIGAN PUBLIC SCHOOLS with LIVONIA STEVENSON as the featured high school. If you or anyone you know is looking to buy or sell real estate in the near future please feel free to contact us at BOBANDTEENA@YAHOO.COM or call/text at 734-578-6561. We would love the opportunity to assist you with all of your future real estate needs.